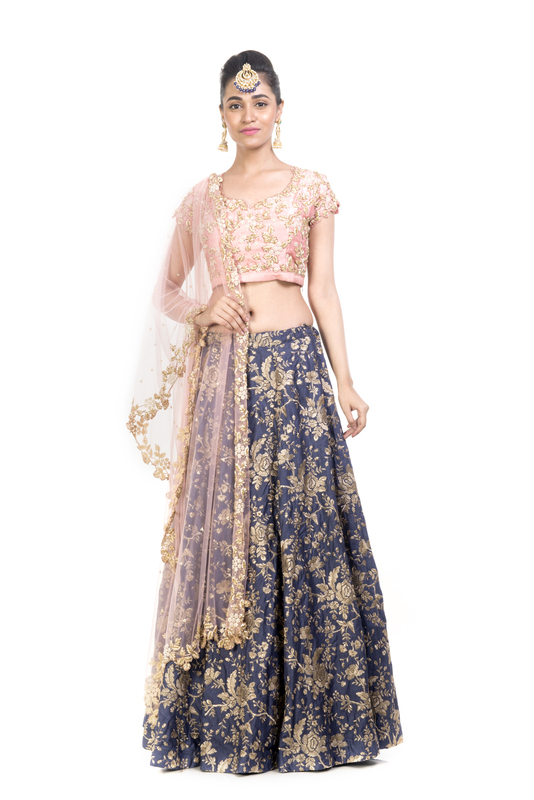 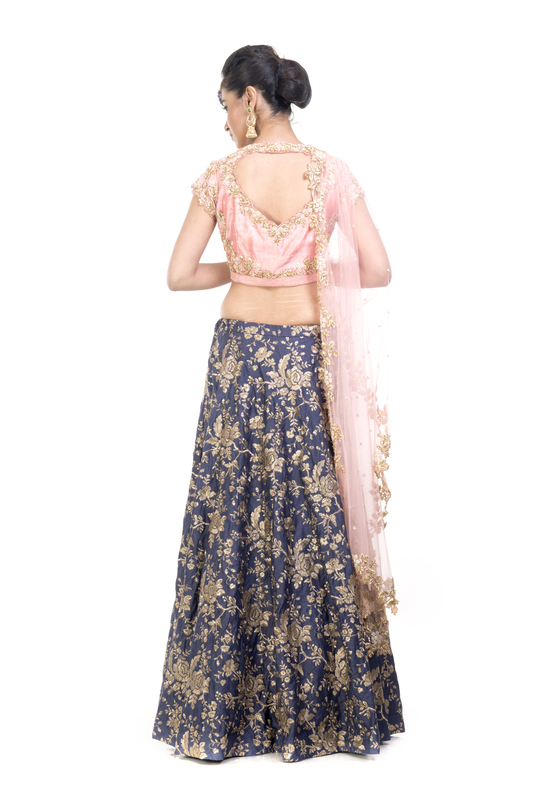 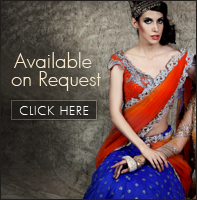 Featuring embroidered slate blue lehenga with blush pink dupatta and blouse. 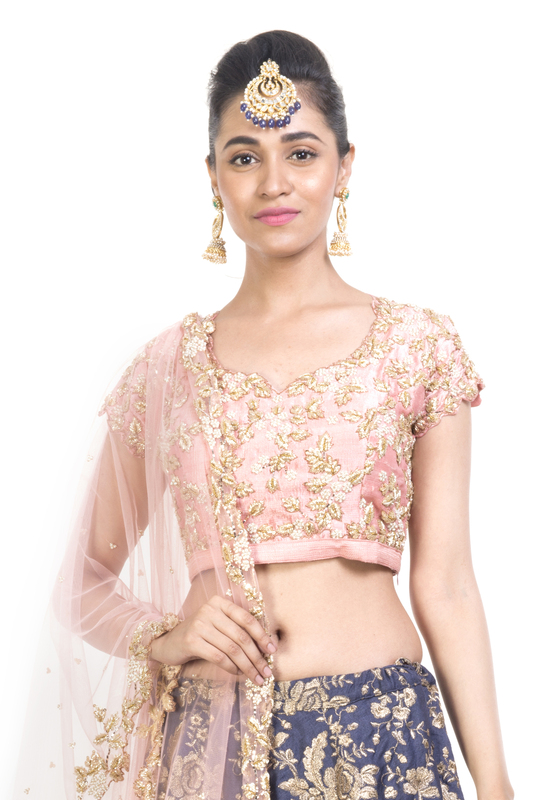 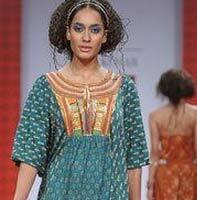 The blouse and the dupatta has intricate zardosi embroidery by using dabka bulian and pearl. 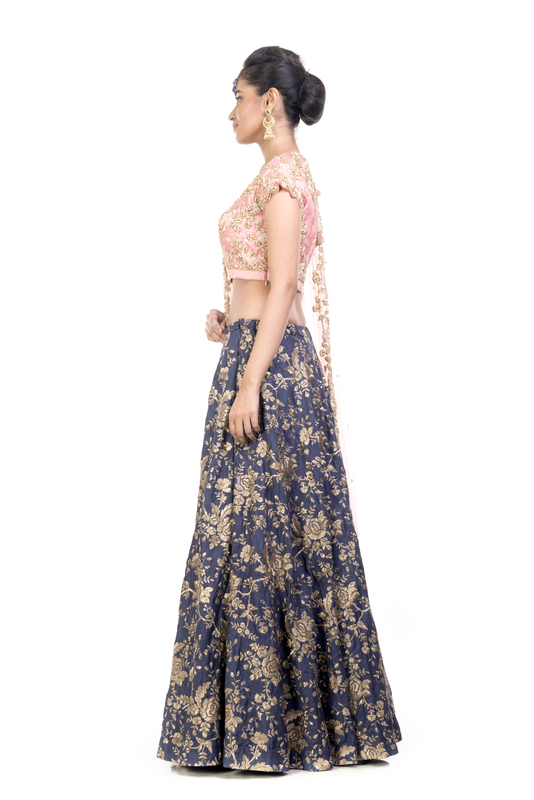 The dupattta and the blouse have a very stylish scallop cut work look.